Charles Anderson, S.E., P.E., A.I.A. Chuck has over 40 years of experience in structural engineering, architectural design, building construction and project management. He began his career with Perkins & Will upon graduation from the University of Illinois at Urbana-Champaign, with a Bachelor of Architecture Degree, and a Master of Science in Architectural Engineering. He progressed from structural designer to project manager, eventually culminating in his elevation to a principal of the firm. Chuck has been involved with the design and management of a wide variety of projects including religious facilities, health care facilities, government facilities, research & development facilities for high technology industry, office/corporate headquarters complexes, high rise buildings, multi-family residences, retail facilities, and historic landmark renovation and restoration. His education in both structural engineering and architecture, as well as his extensive knowledge of construction, greatly contribute to the quality of the projects he is involved with. Chuck founded C.E. Anderson & Associates in 1995. The firm’s purpose is to provide structural engineering consulting services, conceptual design, analysis, construction documents, investigations, evaluations, building surveys, reports, value engineering, and historical building adaptive reuse and preservation studies, to the architectural community. Chuck is personally responsible for guiding the performance of all staff members, coordinating the structural analysis and design of all projects. His additional responsibilities include client contact, advancement of office technology, office finances, and personnel management. 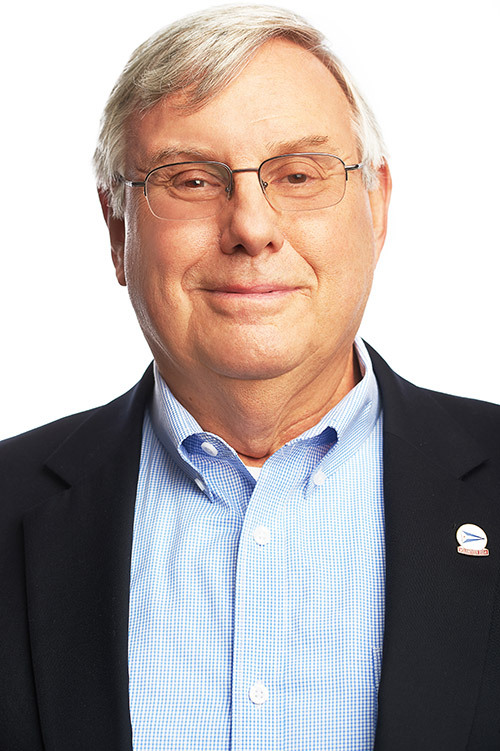 Chuck is a member of the Structural Engineers Association of Illinois, the Chicago Committee on High Rise Buildings, the American Concrete Institute and the American Society of Civil Engineers. He is a licensed Structural Engineer and Architect in the State of Illinois as well as a licensed Professional Engineer in 26 states.